The folks at King Sound Studios at Level 2, 822 George St, Sydney know all too well that independent artists appreciate every little bit of help they can get. To celebrate their new affordable recording packages, King Sound have been doing a little bit extra by running ‘King Hit’, a competition in which artists have the opportunity to win recording sessions and other prizes from sponsors such as Audio Technica and Sailor Jerrys to name just a couple. The competition is open to all indie artists. All you need to do is follow the link below and upload one of your demos. The best entries will be posted and the best song will win one of our new recording packages valued at over $500! 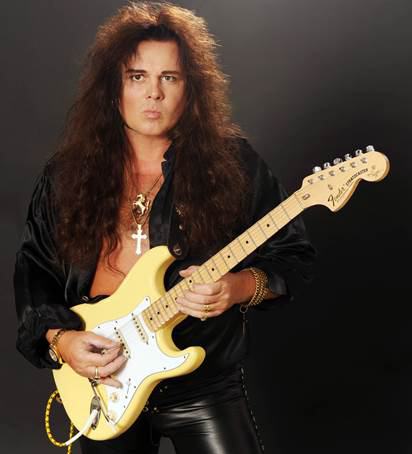 Swedish guitar legend and king of the shred-heads, Yngwie J. Malmsteen has been blowing minds across the globe with his incredible guitar skills and showmanship for over 35 years and in February 2015, Yngwie and his band will be returning to Australia and New Zealand for the first time in a decade. Malmsteen is venerated as one of the founders of the art of guitar shredding. 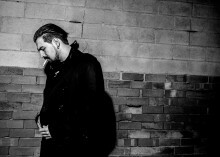 His neo-classical style and the sheer speed of his playing made him the most notable musician in the genre, and he has influenced a new era of music and guitarists alike. But Yngwie is not known purely for the speed with which his fingers fly up and down the guitar neck. Yes, Malmsteen’s playing is fast, but there’s a crystal clarity to each of his notes that few can imitate. From his ground breaking early work with Steeler and Alcatraz, through his time alongside Joe Satriani and Steve Vai as a member of G3, to his more recent forays leading the Guitar Gods there are few that can compare to Yngwie J. Malmsteen. 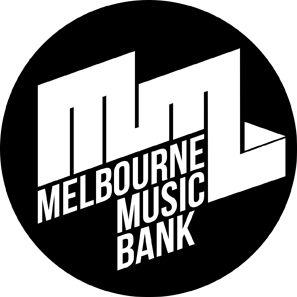 After being inundated with hundreds of submissions from Victorian music artists, Bank of Melbourne has announced the 12 finalists of its community-driven music initiative, Melbourne Music Bank. The public is now invited to vote for their favourite and narrow the field to four semi-finalists. The chosen four will perform their song at the Melbourne Recital Centre in front of an expert panel who will determine the 2014 winner of Melbourne Music Bank. The 12 finalists span genres including folk, pop-rock, hip hop and instrumental: Alex Brittan, Boyeur, Davies West, Heloise, Matt Walters, NY, Richard Cashion, Rick Steward, Selki, The Lion, This Public Life and Under The Arch. “We are thrilled to celebrate Victoria’s local music talent with Melbourne Music Bank. It’s exciting to support the music community and give the winner a head start to their career,” says Bank of Melbourne Chief Executive Scott Tanner. In July, Melbourne Music Bank asked local musicians and bands to submit a song inspired by Melbourne. The career-making prize up for grabs includes two days of recording at Sing Sing Studios, a video clip by film maker Wilk, live gigs, album artwork, 500 CDs, PR and marketing advice and the chance to have their song used in a Bank of Melbourne advertising campaign.